It can be hard to grow much in the urban environment, but planting nut trees is one way to add interest to even a small yard and grow something that’s both decorative and also has great nutritional content. 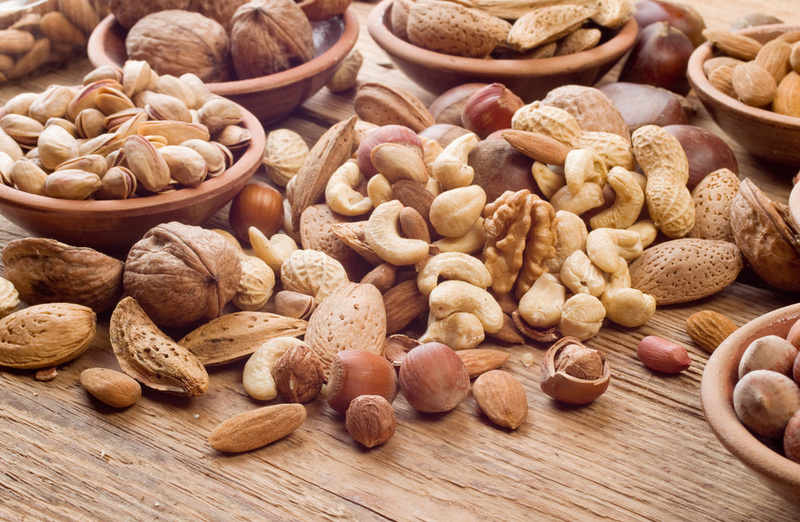 According to Harvard, eating two servings of nuts a day might help fight off cardiovascular disease and diabetes, and in Spain a study found that regular nut eaters were 31% less likely to pack on the pounds. The nutritional value of nuts makes this something worth exploring, then, so read on for walnut tree facts, what trees are in the pecan family, and other type of nuts you might be able to raise in your own small yard.